For the third consecutive game this season, Inter Milan have been defeated in the Italian Lega Serie A and the Coppa Italia. Internazionale Milan has now four matches without a single win. The team tied 0-0 against Sassuolo, then lost 1-0 against Torino in the Italian Lega Serie A. In the Coppa Italia Quarterfinal, they also lost 4-1 in penalties, after a 1-1 draw in regular time, against Lazio. And today, Federico Santander scored the only goal of the match to give Bologna a 1-0 victory over the Nerazzurri. 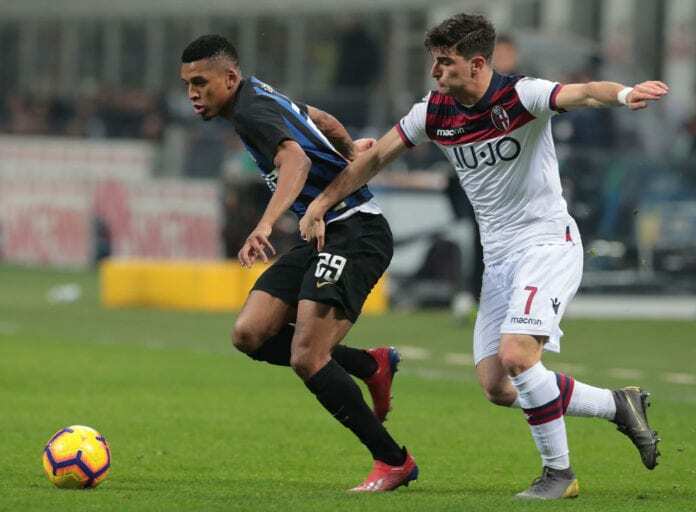 For Brazilian full-back Henrique Dalbert, today’s game was bad, and the team is not happy. “We’re disappointed. Today, we conceded a goal that we shouldn’t have done and we also missed chances,” he told the Inter official webpage. “However, the ball just seemed like it didn’t want to go in,” he tried to explain. 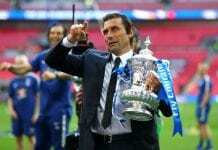 “The only thing that we must do is to get back to winning again,” he commented. Inter’s next two matches will be visiting Parma in the Serie A and then Rapid Wien in Austria in the UEFA Europa League Round of 32. Next articleBREAKING: Emiliano Sala’s plane has been found!